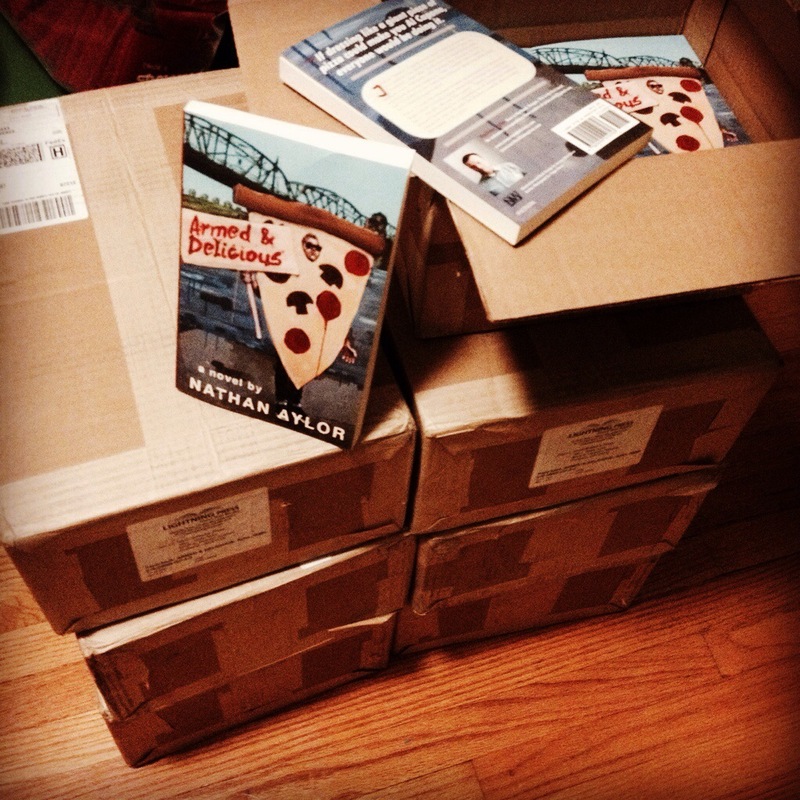 Yes my friends, the trade paperbacks of my novel “Armed & Delicious” have arrived! Now I will be focusing on getting Armed & Delicious into independent bookstores across America. Would you like to see it in your local bookstore? Holler at your pal and with a shop that you love and I will begin the courting process immediately, because getting to know a bookshop is kind of like a first date. As long as you keep your breath fresh and don’t get sloppy-wasted, you’ll do just fine.